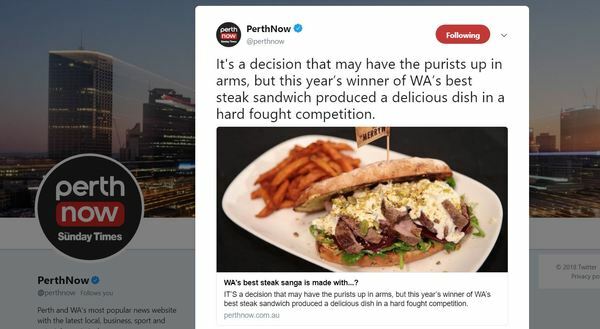 Now in its twelfth year, the AHA’s Steak Sandwich Competition provides an opportunity to be recognised as WA’s best. 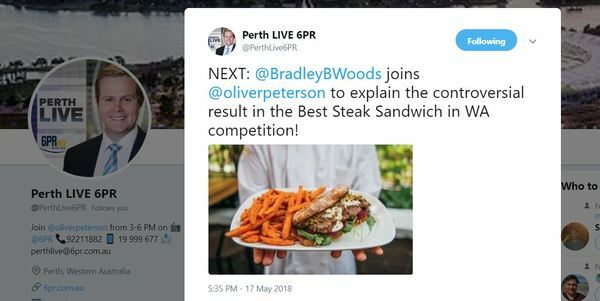 Judged by venue patrons and the general public through an online voting system, each participating venue can encourage patrons to vote for their steak sandwich. 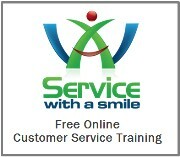 Each venue is provided with marketing tools including posters, flyers and more! 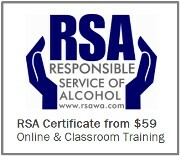 The competition is promoted through a variety of media throughout April. The consumer voting process determines four Perth and four country WA finalists. Each finalist is then invited to compete in the steak sandwich cook-off, held at the AHA Hospitality Expo. 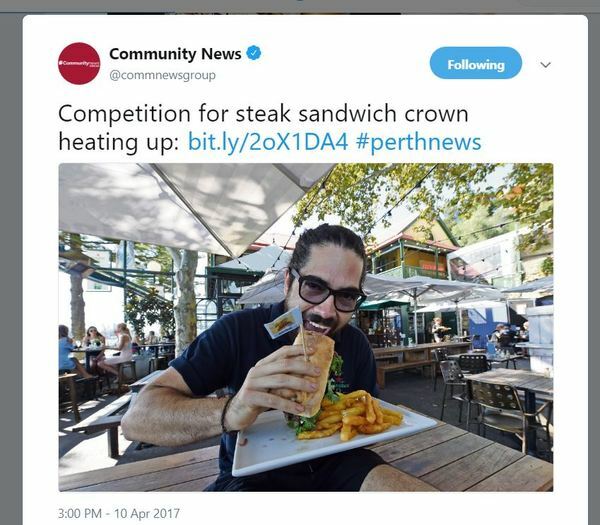 The two cook-off winners (Perth and Country WA) receive automatic entry as the semi-finalists in the AHA Hospitality Awards for Excellence “WA’s Best Steak Sandwich” category. 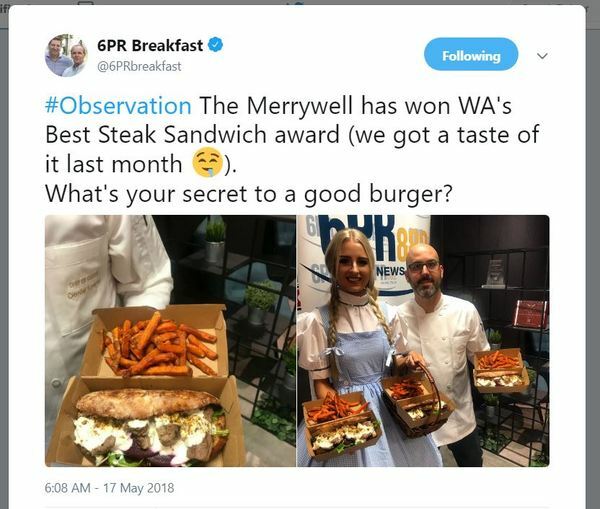 The annual Australian Hotels Association-run competition is hotly contested by pub chefs from all over WA, with finalists serving up a diverse range of steak sandwiches containing ingredients as varied as braised brisket and house-made maple bacon. FINALISTS TO BE ANNOUNCED SOON! 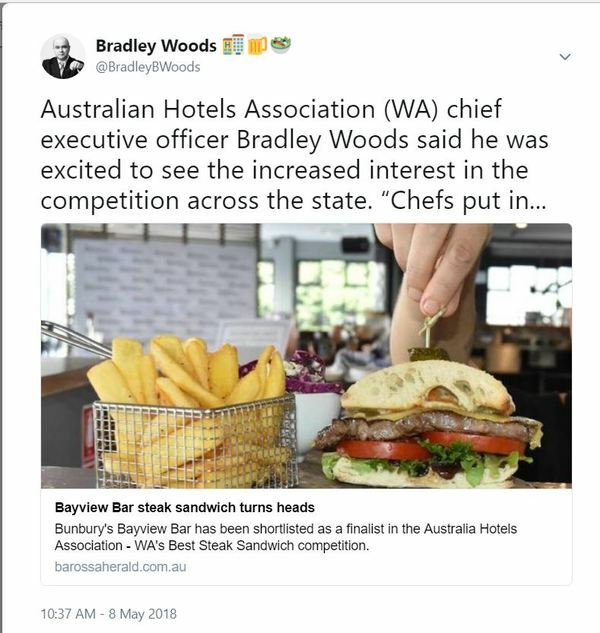 Australian Hotels Association (WA) CEO Bradley Woods said each year the competition was being taken to new heights. 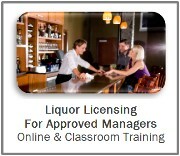 “Chefs take it very seriously,” Mr Woods said. “The quality of the sandwiches presented this year was simply outstanding, with new entrants exceeding expectations and the finalists raising the bar to a new level,” Mr Woods said.